But why doesn’t it work? 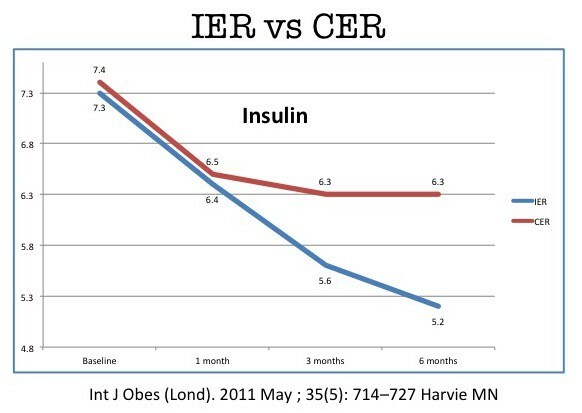 For the same reason the contestants of The Biggest Loser could not keep their weight off — metabolic slowdown. The Biggest Loser is a long running American TV reality show that pits obese contestants against one another in a bid to lose the most weight. The weight loss regimen is a calorie-restricted diet calculated to be approximately 70% of their energy requirements, typically 1200–1500 calories per day. This is combined with an intensive exercise regimen typically far in excess of two hours daily. No, instead, during fasting, the body opens up its ample supply of stored food — body fat! Yeah! Basal metabolism stays high, and instead we change fuel sources from food, to stored food (or body fat). Now we have enough energy to go out and hunt some woolly mammoth. During fasting, we first burn glycogen stored in the liver. When that is finished, we use body fat. Oh, hey, good news — there’s plenty of fat stored here. Burn, baby burn. Since there is plenty of fuel, there is no reason for basal metabolism to drop. And that’s the difference between long-term weight loss, and a lifetime of despair. That’s the knife edge between success and failure. 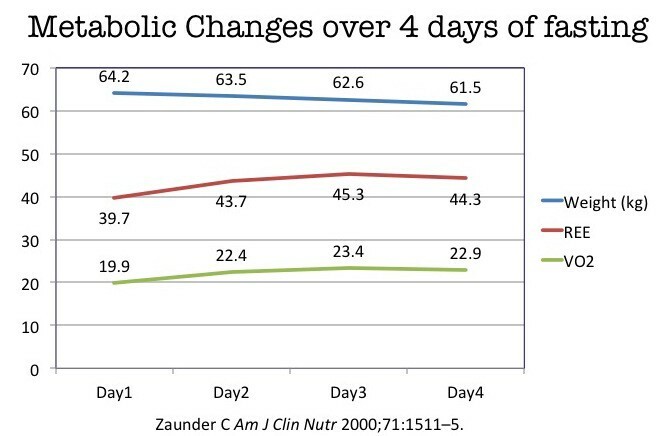 Weight regain differed during fasting vs CRaP. 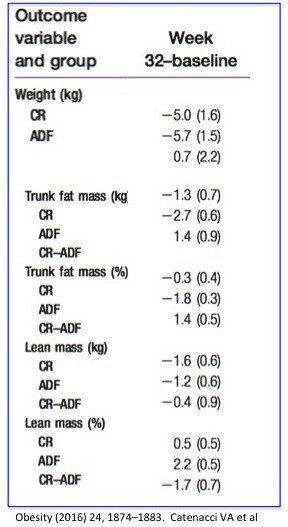 The fasting group tended to regain lean mass and continue to lose fat, while CRaP group gained both fat and lean mass. Part of the issue was that the fasting group reported that they often continued to fast even after the study was done. Of course! It is easier than they though, with better results. Only an idiot would stop. One of the very fascinating things is that ghrelin (the hunger hormone) goes up with CRaP but does NOT during fasting. We’ve known forever that dieting makes you hungrier. It’s not a matter of willpower — it’s a hormonal fact of life — the ghrelin goes up and you are hungrier. However, fasting does not increase hunger. Fascinating. No wonder it’s easier to keep the weight off! You’re less hungry. Calorie restriction diets ignore the biological principle of homeostasis — the body’s ability to adapt to changing environments. 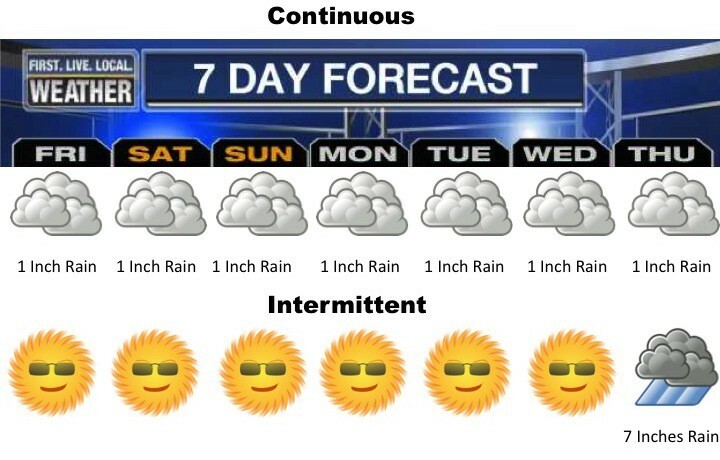 Your eyes adjust whether you are in a dark room or bright sunlight. Your ears adjust if you are in a loud airport or a quiet house. The same applies to weight loss. Your body adapts to a constant diet by slowing metabolism. 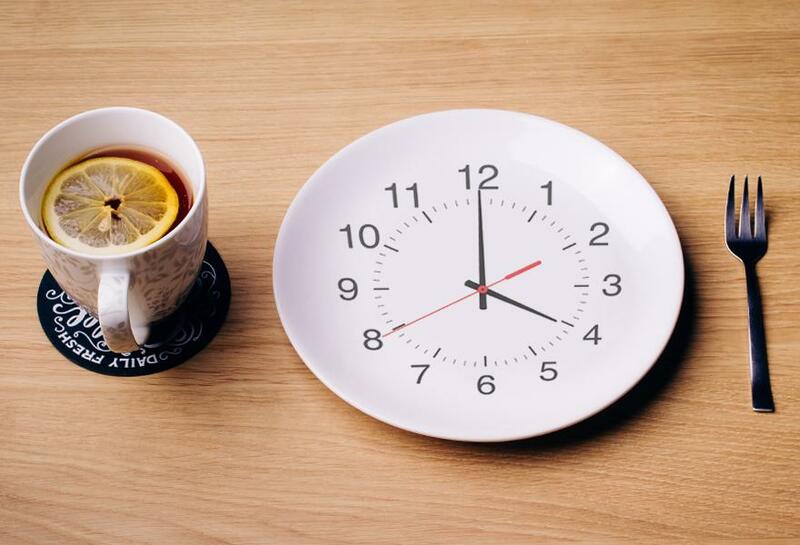 Successful dieting requires an intermittent strategy, not a constant one. Restricting some foods all the time (portion control) differs from restricting all foods someof the time (intermittent fasting). This is the crucial difference between failure and success.